If you have any questions or queries, we have a help centre to assist you. Here, you will find an extensive knowledge base which will answer any functionality questions you may have. 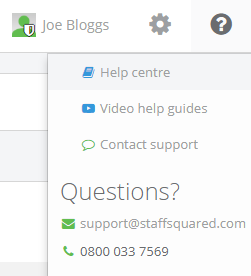 To navigate to the help centre, click on the ? icon in the top right corner of your screen. 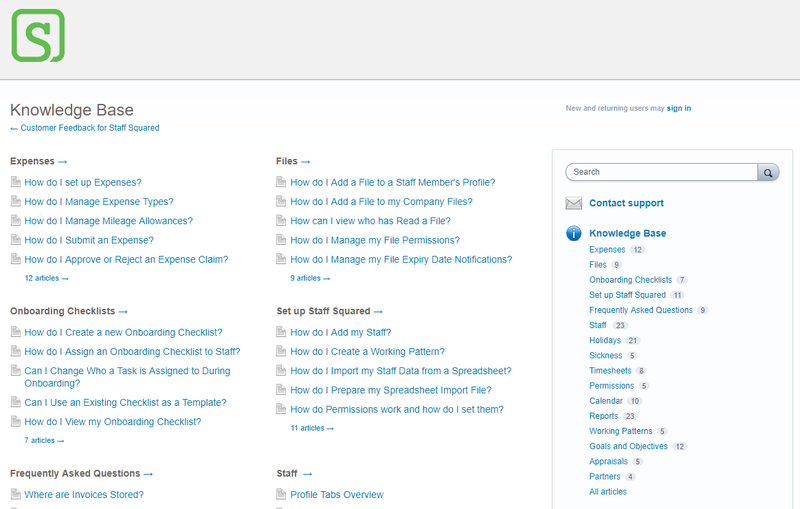 You can then search for information on whatever topic you need either via the search bar or based on subject area. You will also find the contact information for our customer care team here, who are on hand to help you with any queries between the hours of 09:00 and 17:30 Monday to Friday. 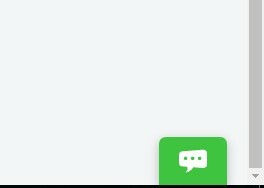 If you would like to connect with a member of our customer care team quickly, you can start a live chat. 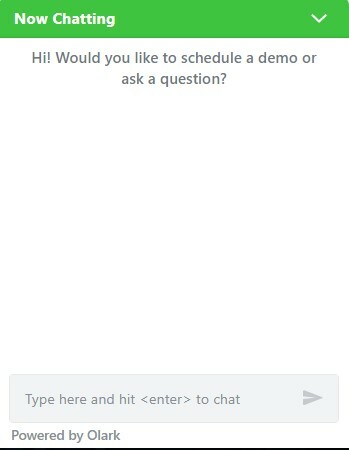 Our chat feature is available throughout your account and also on our website.